Happy New Year's Eve! As 2017 closes its sleepy eyes, I have a few literary updates to share with you, dear friends. 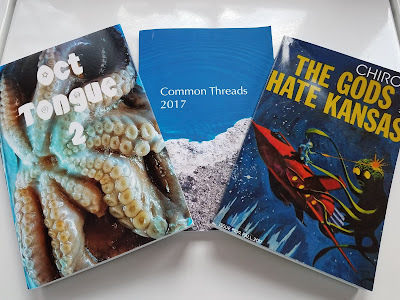 I'm extremely honored to announce my poems appear recently in three wonderful publications! Common Threads, the annual anthology published by the Ohio Poetry Association to showcase the work of its members, published two of my poems: "Paradigm for Unraveling" and "Sometimes, Ordinary." A big thanks to Steve Abbott, editor, for the opportunity to appear in Common Thread's pages. 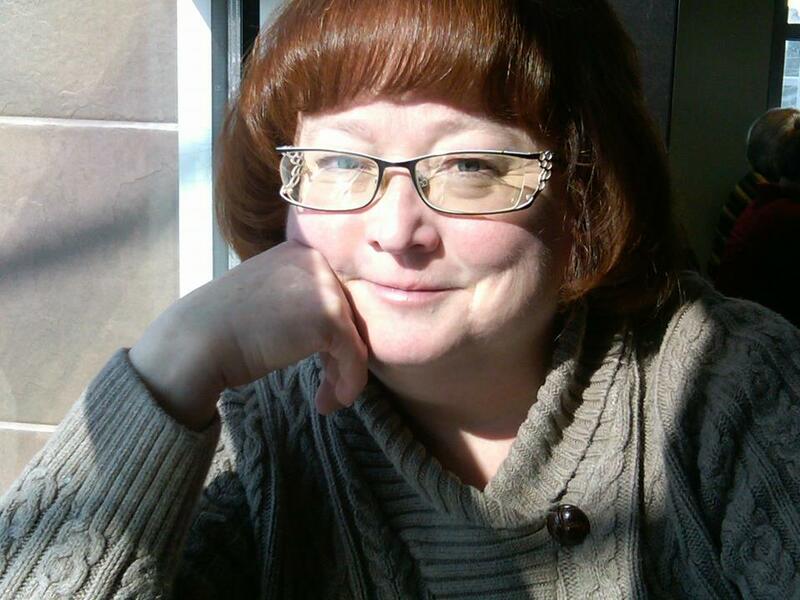 The Ohio Poetry Association supports poets with publications, readings, contests, workshops, and more. You can check out their website here, and OPA's blog here. Chiron Review, published by Michael Hathaway, arrived in my mailbox this past week with three of my poems between its covers: "Hagiography," "The Same River Twice," and "Illumination." Chiron Review is a truly handsome journal. You can check out the website at www.chironreview.com. and Oct Tongue 2, a magnificent anthology from Crisis Chronicles Press, long anticipated and exceeding all expectations. 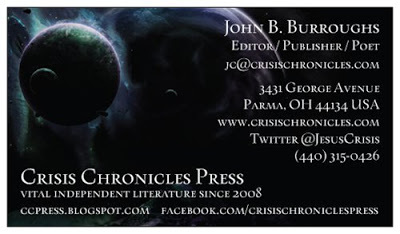 John Burroughs, editor/publisher, did a beautiful job with it. Oct Tongue 2 is comprised of eight sections, each section authored by a poet who wrote a poem-a-day during the month of October, 2014. 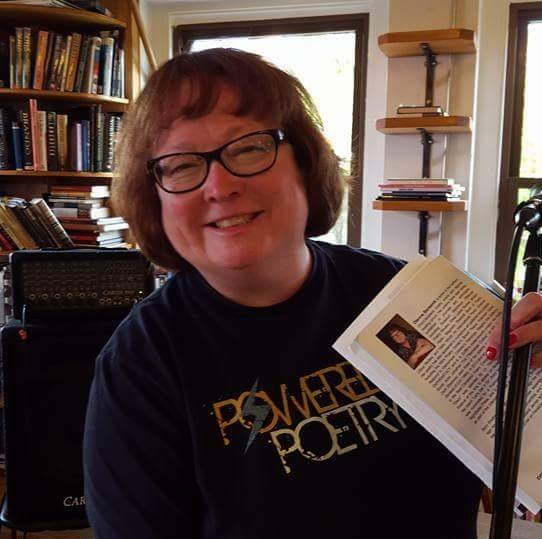 The other poets who participated are Kathleen Cerveny, Juliet Cook, Mark Sebastian Jordan, George Wallace, Margaret Bashaar, Eric Anderson, and Lyn Lifshin. Their poems are, as you would expect them to be, simply brilliant. Much love and gratitude to all the editors who accepted and published my work this past year, and to the hosts of reading series, bookstores, and libraries, who invited me to come and share my poetry. To those of you who buy my books and read my poetry, please know how very much I appreciate you, now and always. Attending the opening of Lit Youngstown's Words Made Visible at the Soap Gallery in Youngstown, Ohio, on February 3 (2 pm to 5 pm). My poem "Train, Loud, Lonesome, Leaving Without Me" will be on display as a broadside (designed by the Cranky Pressman). Dressing one of the windows at Apple Tree Books in Cleveland Heights for April's National Poetry Month with NightBallet Press titles. The emphasis will be on Ohio poets. Participating as a reader in Kleft Crisis 2018, a three day extravaganza of poetry (details here). A trip to Kansas City in April for a Fountainverse feature reading with John Burroughs (and others to be announced). Details forthcoming. It will be my first time heading that far west since 2015. On the non-literary front, I plan to curl up at home tonight with my husband James, our two dogs Bodhi and Angelo, and the big Red Lobster platter of shrimp cocktail we've ordered, to watch the ball drop on television. However you plan to spend this evening, whatever plans you have for tomorrow and in the New Year, please stay warm and safe, and know that I'm sending love and light your way. Happy New Year!